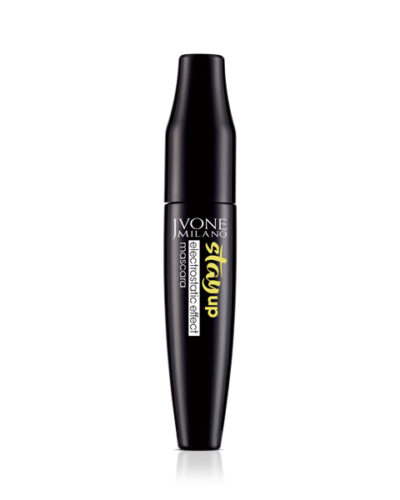 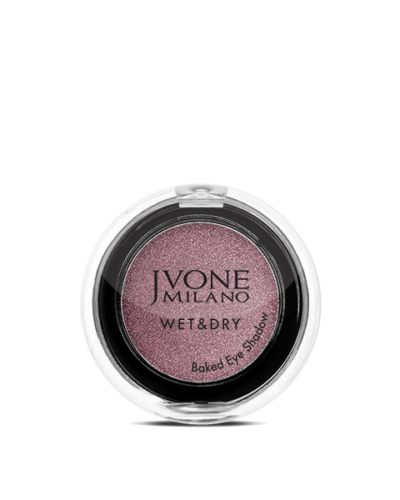 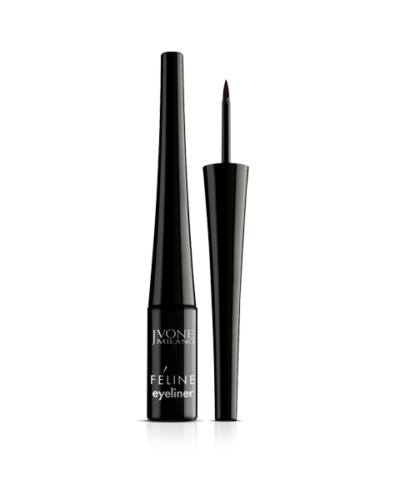 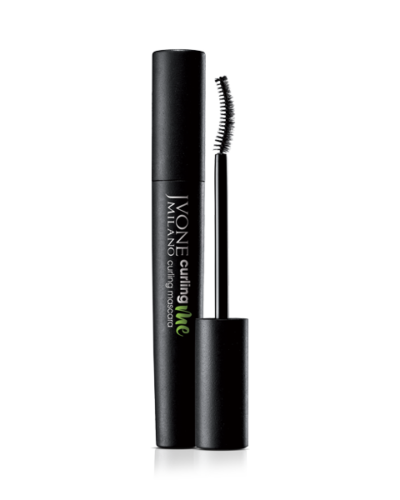 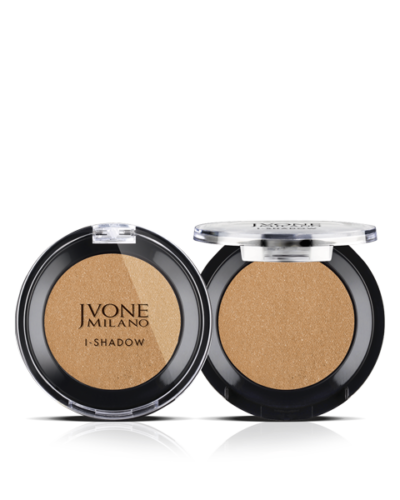 Sultry eyes with a deep and sensual look: the Eyes line by Jvone Milano will amaze you with six fantastic shades and a unique texture. 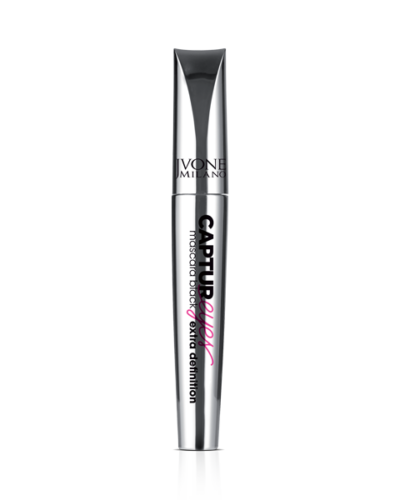 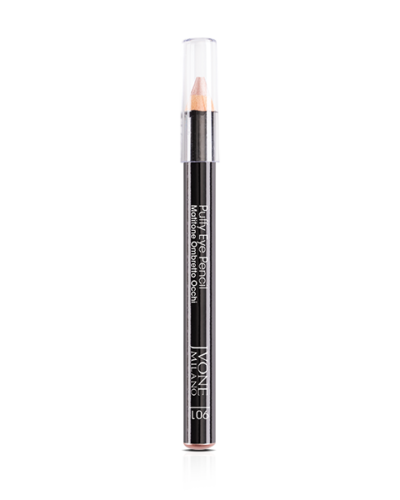 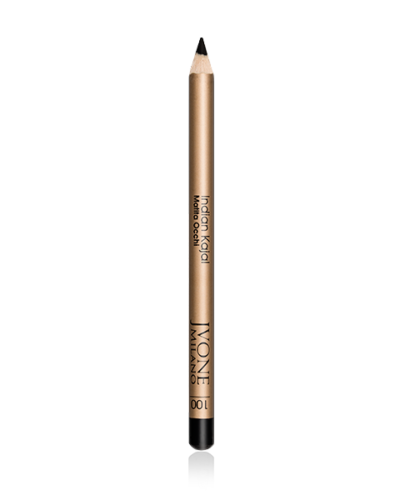 Big fixing eyebrow pencil. 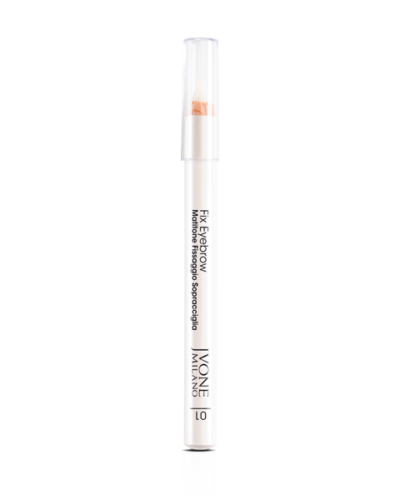 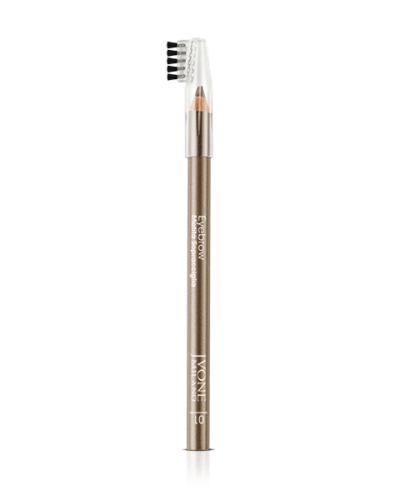 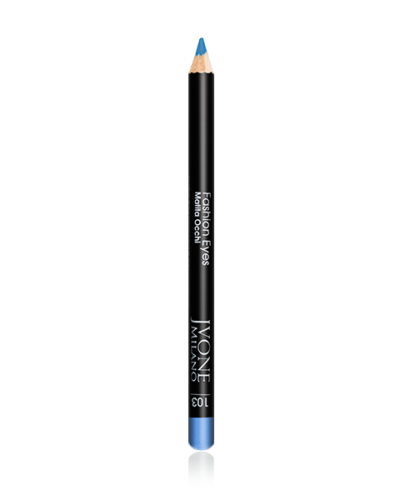 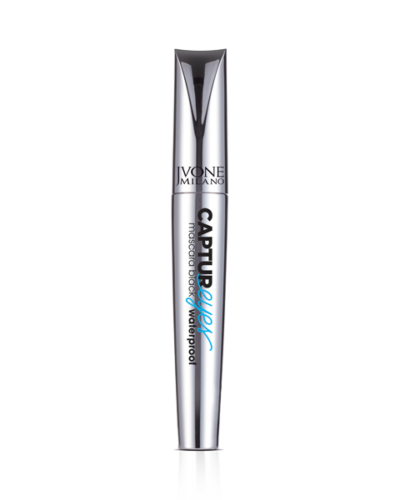 A transparent colourless wax by a soft texture, ideal to perfectly shape, discipline and fix eyebrows.